Take a look at the competitive pricing we offer and get started on results. Do More. Be More with Data! Mail us your valuable feedback! 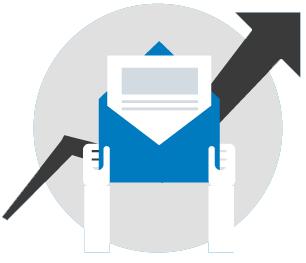 Boost Your Email Campaign Performance Right Now!